Will Allred had his back to the wall. 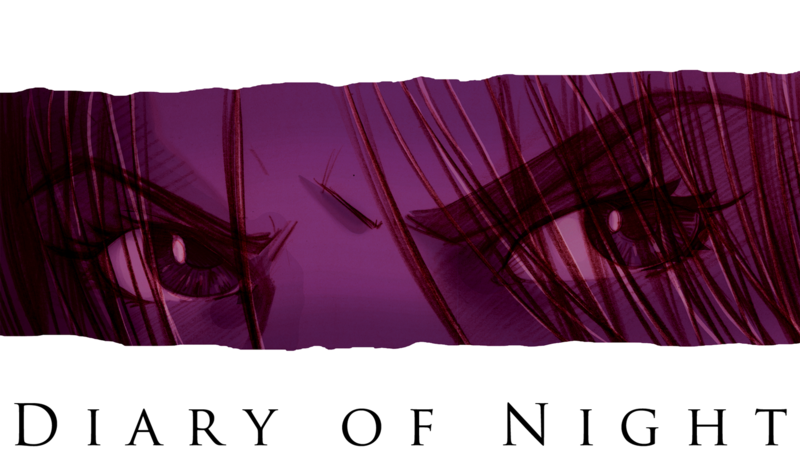 It was the final week of his campaign for DIARY OF NIGHT, and the funding total sat at a seemingly insurmountable $2,000 shy of his goal. With the clock ticking, Will had a difficult choice to make: cancel the campaign and try again later, or double down on his efforts to secure a win at all costs. Will dug deep and doubled-down. 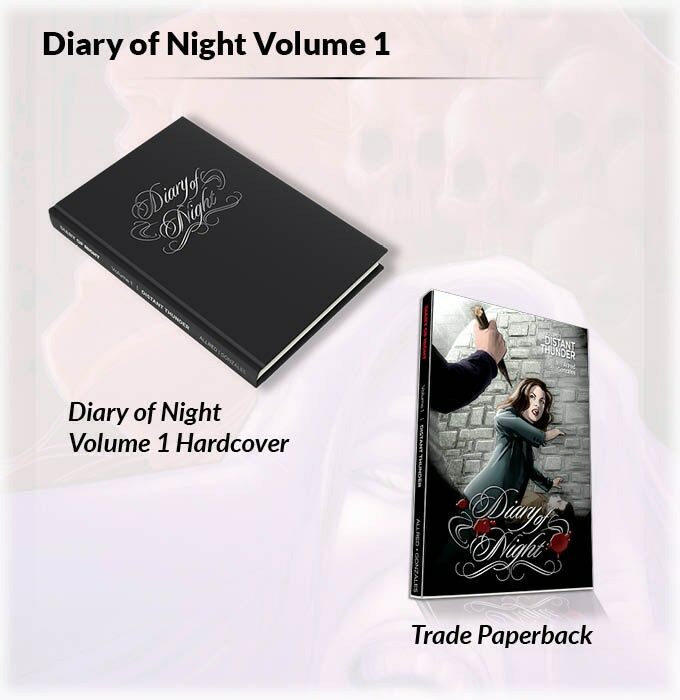 Will had already tried—unsuccessfully—to fund DIARY OF NIGHT once, so the thought of cancelling didn’t appeal to him. But the task ahead seemed daunting. Instead, he took a step back and asked for help. See, Will spent time before the launch building a community that wanted to see him succeed. Will credits this move for helping him over the difficult hurdle. Together, the group helped Will realize he was focusing on the wrong thing. What’s the most important metric for Kickstarter success? Working inside the ComixLaunch Mastermind, Will brainstormed ways to overcome his funding gap in the final week. The group asked him to open up his Google Analytics for the campaign and did a deep dive into the numbers. It was during this discussion that the group reoriented him towards the one metric that mattered. In a nutshell: Will needed more eyeballs on his campaign. By looking at Google Analytics, Will was able to see where his traffic was (and wasn’t) coming from, how well his page converted, and, with a little math, exactly how many people he needed to come to his page in order to successfully fund at that conversion rate. Now, the trick was getting them there. On the advice of the group, Will tried Green Inbox and Facebook Ads to increase the number of visitors to his campaign. The strategy paid off, to the tune of 108% funded. Still, there are a few things Will says he’d do differently next time. It’s simple advice that many of us forget. 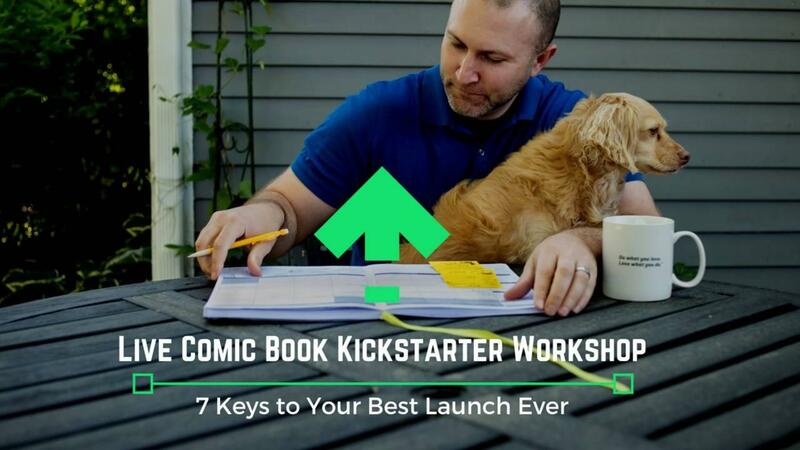 Whether that means building a fanbase for your comic online before you launch or coordinating your campaign to launch with a friend, this simple strategy can be a huge game-changer. As can surrounding yourself with a group of supportive peers. Will credits a few in particular. Will has several projects he wants to tackle, but like many artists, time management is an issue. But once again, The ComixLaunch Mastermind helped him. 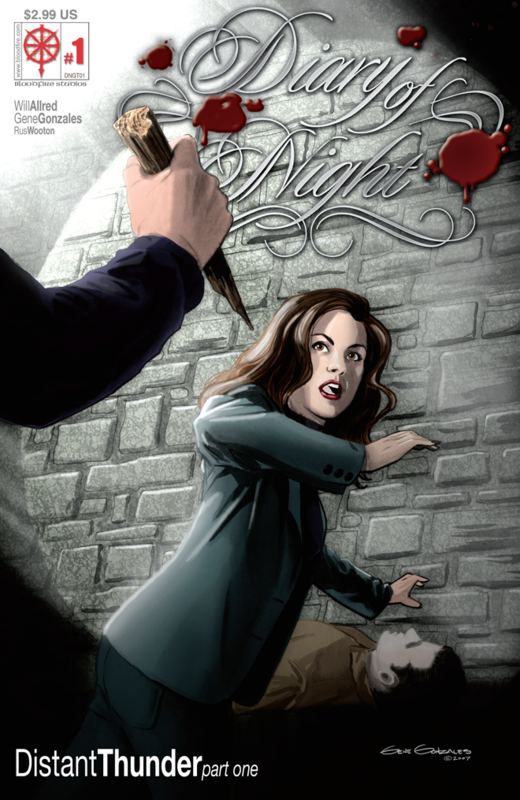 “What the ComixLaunch Mastermind helped me figure out was that I was overcommitted. Taking their advice, I took a hard look at my commitments and, even though I love teaching, I decided to take a semester off from teaching to focus on comics. Would You Like to Learn the Strategies Will and Other Talented Creators are Using to Take Your Launches to the Next Level?